Today is International Museum Day! 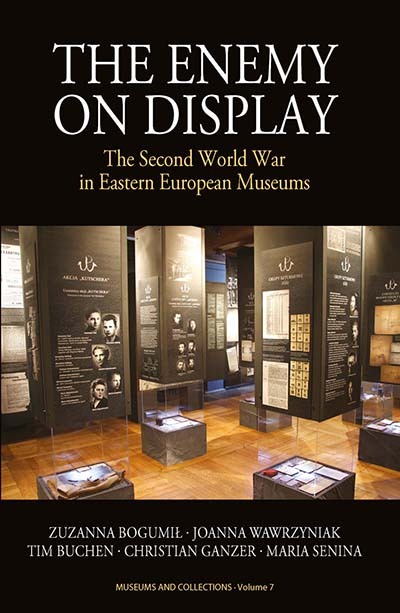 Every year since 1977, International Museum Day is coordinated by the International Council of Museums (ICOM) and organised worldwide around May 18. 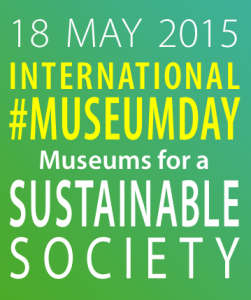 This day is an occasion to raise awareness on how important museums are in the development of society. The event highlights a specific theme each year that is at the heart of the international museum community’s preoccupations. The theme this year is Museums for a Sustainable Society. 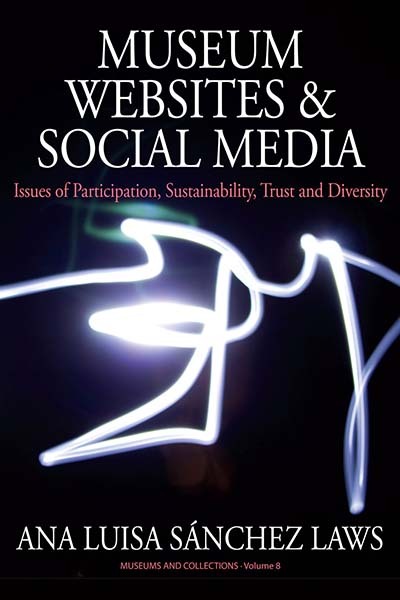 In honor of this event, we’d like to offer FREE ACCESS to the article “Assessing Museums Online: The Digital Heritage Sustainability (DHS) Framework” by Ana Luisa Sánchez Laws (from the second volume of the new journal Museum Worlds). Connect with us on Facebook to access the article.